Check out the latest Gulf Coast News at the on our Facebook Page. Search Baldwin MLS or Pensacola MLS at www.TinsleyMyrick.com. 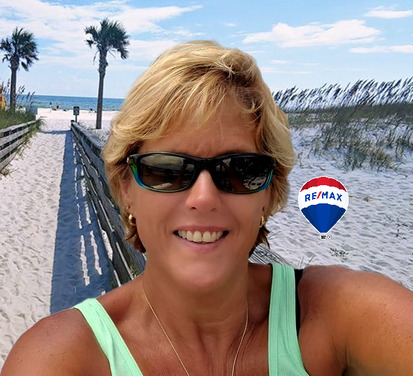 Locate Your Dream Property on the Gulf Coast!